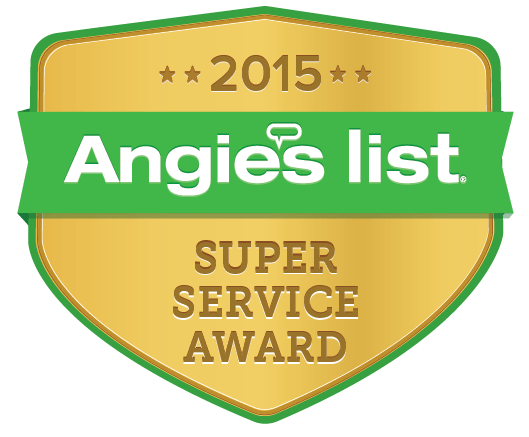 DFW Improved has earned the service industry’s coveted Angie’s List Super Service Award, reflecting an exemplary year of service provided to members of the local services marketplace and consumer review site in 2015. DFW Improved is a full-service home remodeling contractor specialized in understanding your goals and providing top-tier interior designers, architects, project managers, and builders to execute on them. From new floors and home painting to whole home remodels and additions, DFW Improved does it all. As a general contractor in an elite class of award-winning service providers recognized for building excellence, we can provide home remodeling, restoration, and renovation to improve your home value and your quality of life.